An evening of scored improvisations consisting of 3 sound and 3 movement artists working with variations of THREE. Trios and sextets will perform a series of sets using the theme of THREE to guide each improvisation. Each set’s duration will be a different multiple of three. Triangles, trinities, and triads, the vast meanings and dynamic potentials of the magic number will guide this improvisational performance. What happens when seasoned musicians and movers come together to create variable durations of improvisational performance? B.S.T.S. events consist of a varying selection of curated sound and movement artists who will be brought together in purposeful improvisational collaborations. These ongoing performance happenings will selectively group artists with the intention of instigating dynamic collaborations. 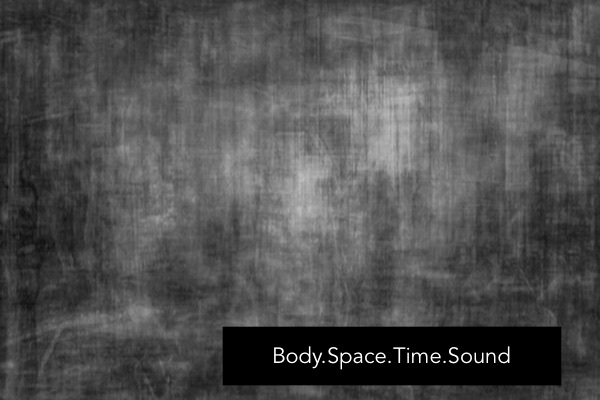 Each event will consist of a unique set of guidelines in relation to body, space, time and sound, but the constant for each grouping is that they connect in some way before the performance. Selected artists will be introduced, then asked to score and rehearse their piece in accordance with the indeterminacy of meeting one another, the performance themes of each event, and the convening of their shared interests. A goal is to bring together artists in different disciplines, and bridge diverse improvisational aesthetics. Performers will be asked to create structured scores that harness the unknown spontaneity of improvised performance.